Jimalax is one of the oldest and most prestigious brands in the Lacrosse industry. Jimalax Hard mesh is the industry staple and the benchmark for all companies who have followed. The Jimalax pockets are built with 10 diamond top strings and sophisticated SSLAX designed sidewall patterns. Stylin Strings has worked alongside Jimalax since the founding of our company. Jimalax saw the potential in our brand and our talents. 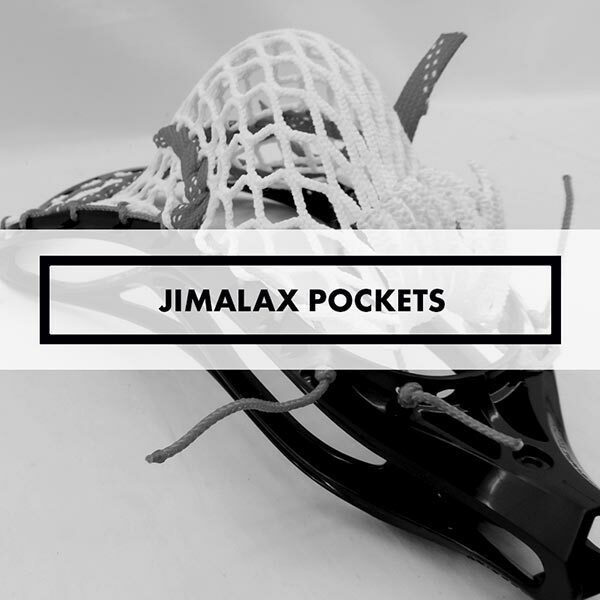 We are proud to provide this Jimalax approved lacrosse pocket.